Are you sick of feeling tired and sluggish? Fed up of the endless stomach bloating and cramps? 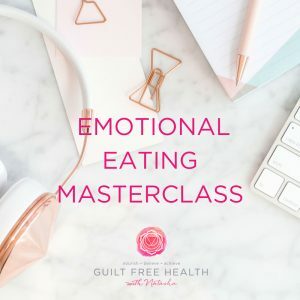 Want to drop a dress size but struggle to lose weight? Would you like to look in the mirror and start liking what you see? 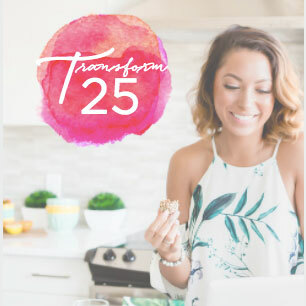 Then the Transform25 is for you! 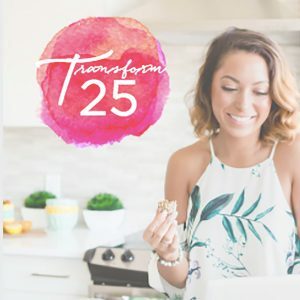 I can change your health and life in just 25 days! 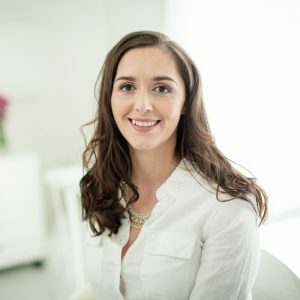 -Powerful Rapid Transformational Therapy session to release you from subconcious limiting beliefs holding you back from your health and weight goals, and rewiring your mind to follow the principles of the plan with ease (incredible!). – 10 simple Nutrition & lifestyle guidelines which personally contributed to 49lbs weight loss and optimal health. -Daily self-care and self love reminders ( a KE Y ingredient to weight loss).